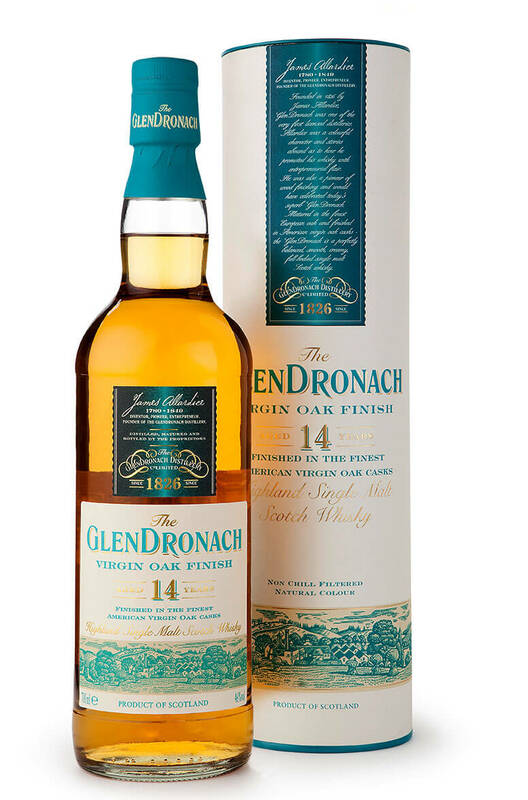 A special edition Glendronach that was initially aged in European oak before being finished in virgin oak casks. A welcome addition to the fantastic range of whiskies from Glendronach. Expect lots of flavour with hints of coconut, roasted nuts, banana and creme caramel. Types of Barrel used for Aging Initially aged in European oak, then finished in virgin (new) oak barrels.